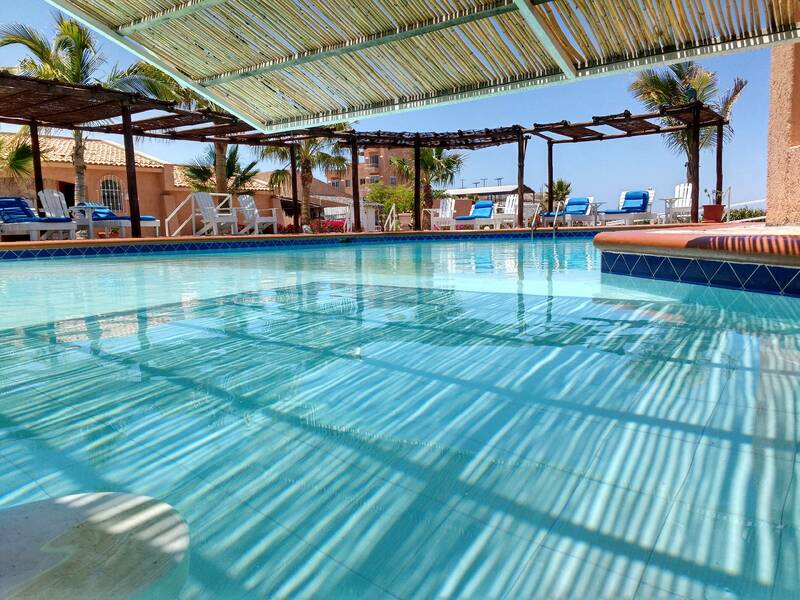 Enjoy the Pacific side, the Sea of Cortez and the Baja Caifornia peninsula. 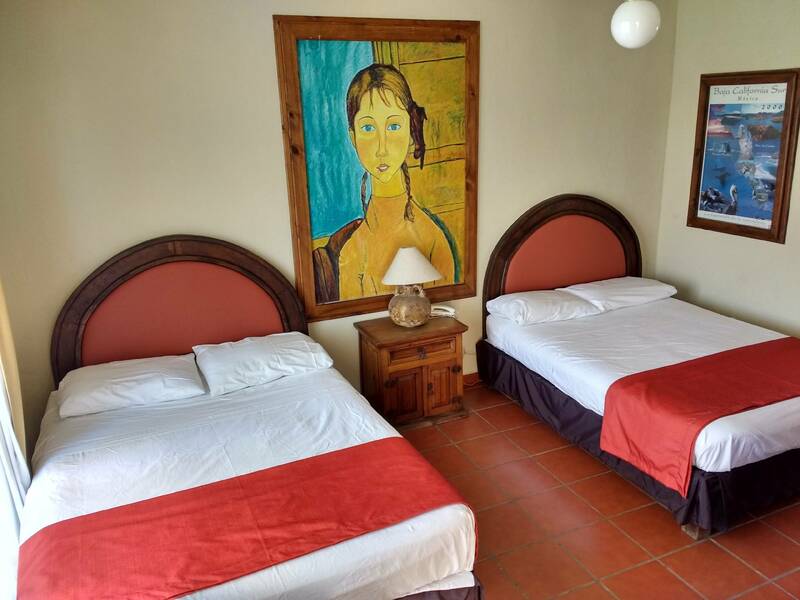 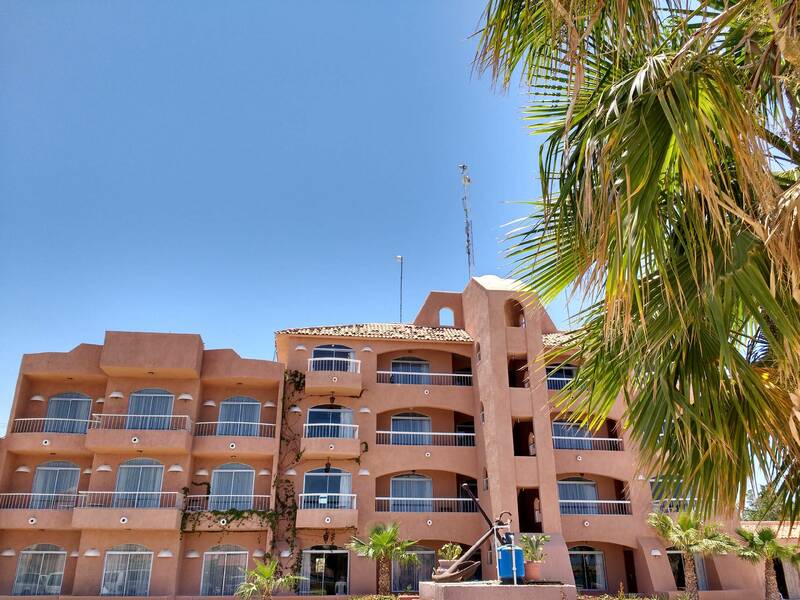 This 42 room hotel with restaurant is next to the most amazing beaches of La Paz. 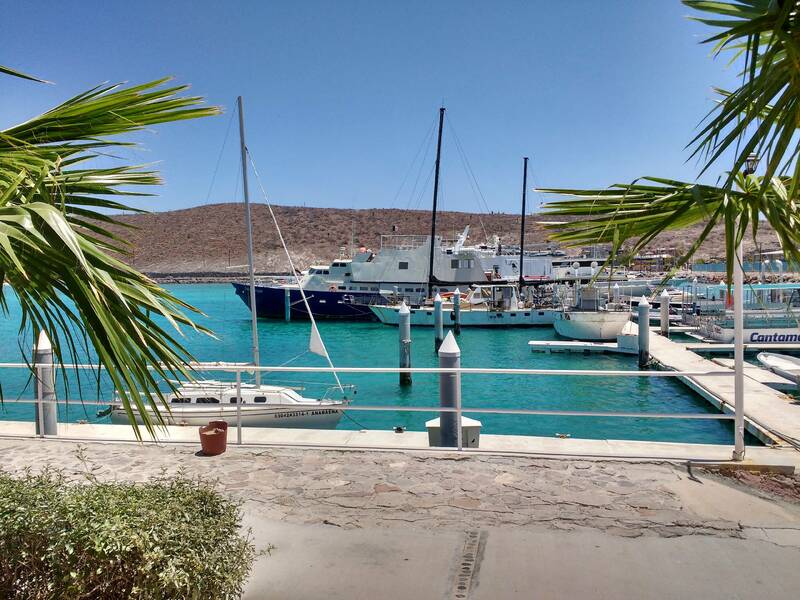 Packages Include: Accommodations, tax, breakfast daily, or all meals each day including lunch and drinks on dive days, 2 - 3 dives/day depending on weather and dive sites. 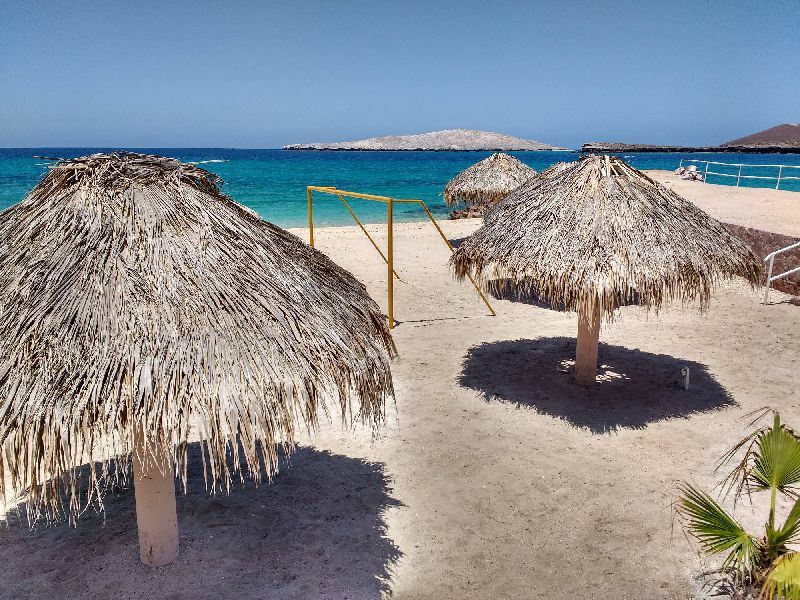 Also included is ground transportation from La Paz airport. 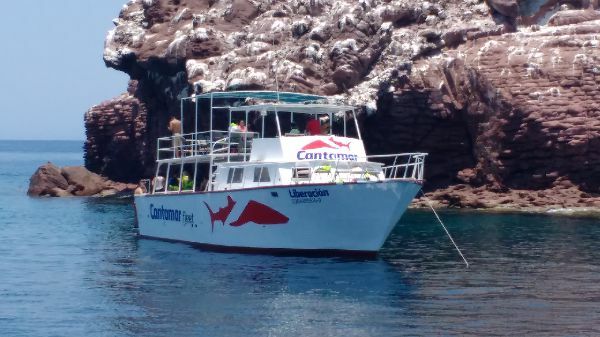 Not Included: Fuel surcharge for Las Animas dive site, National Park fees ($4/day), transers from Los Cabos airport, gear rental.